I'm a SAHM, wife, mother of 3, homeschooling, frugal living, blogger, frugal fashionista, product and book reviewer and social media enthusiast. 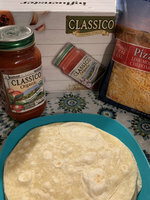 Classico Organic Sauce I am a big fan! Thank you for the complimentary sample of Tomato and Basil it was awesome sauce. 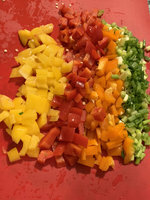 I made a family favorite using the sauce and it was a win. 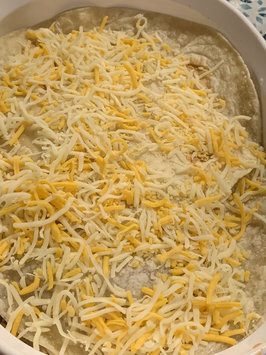 Dinner was delicious and I was able to provide a healthy, low-calorie sauce to my Mexican Lasagne. I will try again in my spaghetti next time. Thank you! Who wants to gray gracefully? I am not at that stage yet, lol! I am still young at heart and I am still trying to embrace the new grays and long strands of grays that I have seen popping up in my hair. Clairol has taken care of that problem without me having to commit to a permanent hair color. 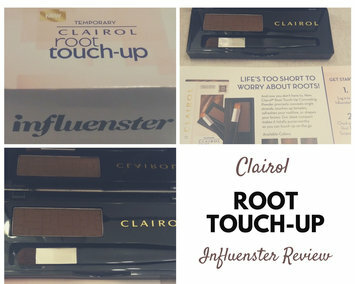 I am glad to have sampled the Clairol Root Touch-up Concealing Powder courtesy of Influenster. It applied effortlessly and I can brush it on with no problem, it applies like a foundation powder and the color was very close to my own hair color and natural looking! Super excited to review and receive this mascara! I loved the feel of the mascara and how smoothly it applied without clumping. The fragrance was nice, but not too overpowering. The YSL Mascara is great for everyday use and for those special occasions when you really want to give those eyes a little something extra! I received a complimentary product for testing purposes. I was not compensated for this review. Thanks Influenster! My daughter loves this store. She goes crazy in the store, literally. There are so many cute clothes, shoes, accessories and jewelry. However, she is starting to grow out of their clothes, so sad. Justice is great for young girls, there are so many styles and clothing options to choose from. Bring your checkbook-the clothing is on the expensive side. 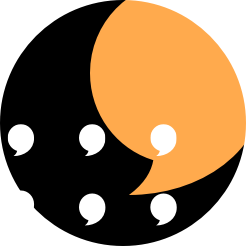 Sign-up for text message deals and online coupons. They also have J Bucks & Fun Cards for additional discounts. Happy Shopping!